Would you rather look at ads or mine Monero for the site? Back when it was discovered that the Pirate Bay was using a hidden in-browser cryptominer, the site said it was only being tested for a short period as a potential new method for generating revenue. Now, online magazine Salon is using Coinhive’s tool in a similar way, but it’s giving visitors an option: turn off your adblockers or let the site utilize your spare computing power to run a miner. Anyone visiting Salon.com with an ad-blocker enabled will see a popup asking them to either disable it or “Block ads by allowing Salon to use your unused computing power." 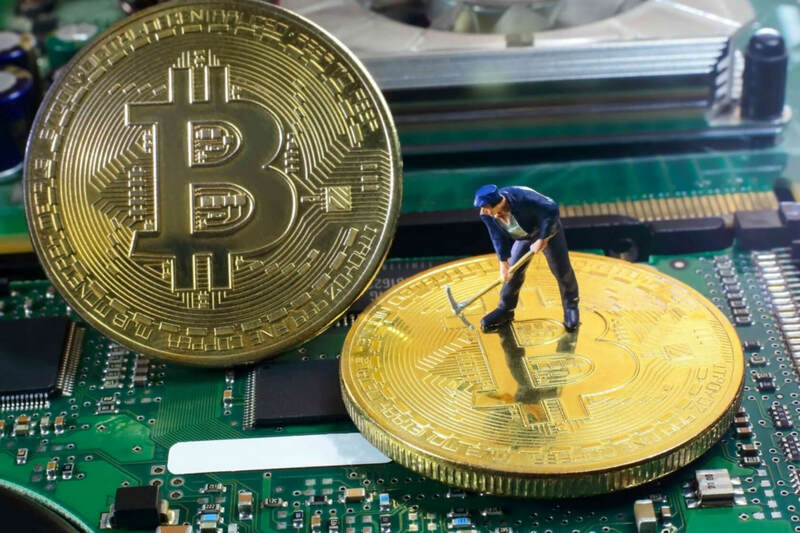 As was the case with the numerous cryptojacking instances we’ve seen recently, it uses Coinhive’s mining tool, which utilizes a visitor’s CPU to mine Monero. "For our beta program, we'll start by applying your processing power to mine cryptocurrencies to recoup lost ad revenue when you use an ad blocker," explains the site in its FAQ section. Salon doesn’t specify exactly how much of a computer’s CPU power it will consume. Allowing the site to use my PC for mining saw Chrome’s CPU usage shoot up from around 9 percent to about 95 percent and made my rig sound like it was about to take off. CPU temperatures went from 35 degrees to 56, and it caused everything to freeze for a couple of seconds on a few occasions, though the experience will doubtlessly be different for everyone depending on their hardware. Salon’s new system hasn’t gone down well with most people, but with adblockers now being used by millions, publishers need to find new ways of generating revenue to stay afloat. Subscriptions are becoming a popular alternative, but don’t be surprised to see more sites following Salon’s lead.